 Lutherlyn is a God-given place to be accepted, challenged, and sent. Lutherlyn extends the ministry and mission of Jesus Christ, by inviting all people to engage the Word of God, one another and themselves in an intentional, challenging, exciting, and fun outdoor Christian community centered in the grace of God and the goodness of earth and life. Lutherlyn is a year around ministry of the Evangelical Lutheran Church in America which provides unique opportunities for Christian living experiences. 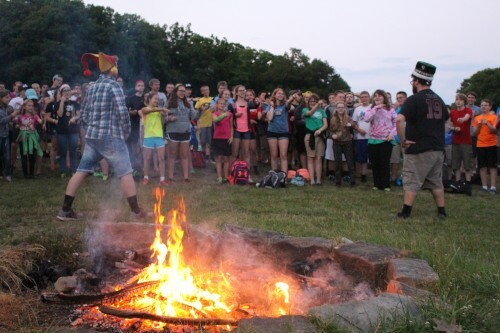 Lutherlyn offers a natural setting for an intentional Christian community committed to experiencing and affirming our interrelationship with all of God's creation. 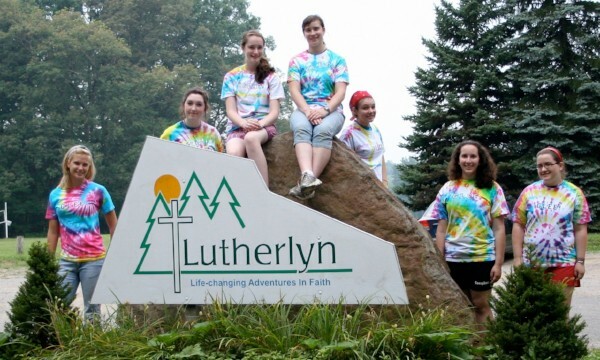 Lutherlyn encourages spiritual, mental, emotional, and physical growth and renewal for the whole person through encounter with scripture, experiences of the environment, educational programs, the witness of staff, opportunities for creative worship, the nurture of personal relationships, recreational activities, and fun. In support of and in partnership with the community at large, Lutherlyn offers programs and the use of its facilities for the benefit of individuals, service organizations and agencies that work for the improvement of the quality of life and for the fulfillment of human potential in ways that are consistent with basic Christian values. In support of and in partnership with parish ministries, Lutherlyn encourages continuing growth in Christian faith and enables people of all ages and needs to live lives of prayer, praise, thanksgiving, witness, and service. To provide unique opportunities for Christian living experiences. To offer a natural setting for an intentional Christian community committed to experiencing and affirming our interrelationship with all of God's creation. To encourage spiritual, mental, emotional, and physical growth and renewal for the whole person. To encourage continuing growth in Christian faith. To offer programs and the use of its facilities for the benefit of individuals, service organizations and agencies that work for the improvement of the quality of life and for the fulfillment of human potential in ways that are consistent with basic Christian values. To serve people of all ages and needs. To create a 24 hour a day intentional Christian community in an outdoor setting in which the Word can be lived as well as taught. To help the individual to develop a sense of personal identity and worth as a child of God. To provide formal and informal Christian learning as an extension of the life and ministry of the congregation. To promote the expression and sharing of the joy of Christian living. To provide year around facilities and programs for all Lutheran bodies and for the community at large. To provide opportunities for the creation of and participation in a variety of worship experiences, both personal and corporate. To help develop and encourage Christian leadership qualities and skills. To foster Christian appreciation of the world of nature and to gain skills for living in it. To provide programs for all ages and social/cultural situations. To provide for the development of specific individual skills, talents, and interests. To create an awareness of the needs of the world in which we live. To help strengthen the individual's sense of identity and responsibility to the Church and its mission at all levels. To provide opportunities for wholesome leisure time activities and to advocate a creative leisure time philosophy. The strategic direction focuses on the five core ministry areas of: summer camp, retreats, equestrian program, adventure program, and Lutherlyn Environmental Education Program (LEEP). The strategic direction acknowledges that for there to be growth within the 5 core ministry areas there needs to be a plan developed in cooperation with the Executive Director that addresses the current core ministry areas in order to establish costs, maximum capabilities, usage, efficiency, maintenance, and integration of programs. We will build, rebuild, expand and diversify our relationships. We will develop a board that has the skills, abilities and relationships to support and encourage the strategic plan. We will build pathways to capital. We will partner with congregations and the whole church to do God’s work. We will empower the executive director to fulfill this plan and her/his job description. This strategic direction will be renewed and reviewed in 3 years and will be informed by input from our constituency. The strategic direction will be reviewed by the board semi-annually. Lutherlyn welcomes guests regardless of race, religion, color, national origin, age, gender, sexual orientation, disability, or income. Any person who believes that she or he has been discriminated against by any ASDA related activity should write immediately to the Secretary of Agriculture, Washington, D.C. 20250.